Mark Ortiz, a retail worker at Macy’s Union Square in San Francisco, explains how important advance scheduling is to him personally – and how it will lift standards for everyone. UPDATE: On December 5, 2014, the Retail Workers Bill of Rights officially became law in San Francisco, 10 days after the Board of Supervisors unanimously approved the ordinances for the second time. This legislation will go into effect on January 5, 2015. San Francisco will likely soon adopt a landmark bill of rights for an estimated 40,000 hourly employees of massively profitable chain stores and restaurants. Once enacted, the ordinances will serve as the first meaningful policies in the nation to ensure more people have job schedules with enough hours to plan their lives and take care of their loved ones. The San Francisco Board of Supervisors voted unanimously in favor of the Retail Workers Bill of Rights for its second and final vote yesterday. The package of legislation is now headed to Mayor Ed Lee’s desk, where it is expected to be signed into law. The retail and food service industries are a growing employment sector in the United States, but the jobs are predominantly poor quality, with low wages, part-time schedules and limited employer-provided benefits. But meager wages alone aren’t to blame. 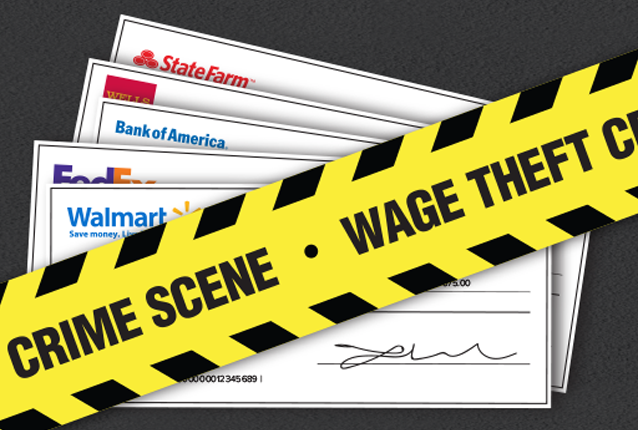 Unpredictable, erratic schedules and inadequate hours keep many people who work in banks, grocery and clothing stores and restaurants living on the brink. In a growing practice known as “just-in-time scheduling,” many employers use sophisticated computer software to analyze a number of factors, from weather conditions to sales traffic, in order to create schedules that maximize revenue while requiring employees to always be available. 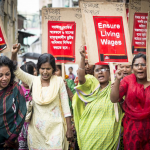 By providing stable and sufficient schedules, large retailers could remove a “major obstacle for women trying to work their way out of poverty with retail jobs,” according to Traub. After a damning New York Times article exposing Jannette Navarro’s unnecessarily stressful work schedule, Starbucks executives said they would revise their scheduling policies for 130,000 employees. But despite widespread protests from men and women employed at Walmart and fast food chains to raise wages and provide stable schedules, companies like McDonald’s and Walmart continue to intentionally deny employees more hours and implement scheduling systems that wreak havoc on their employees’ ability to take care of their families. 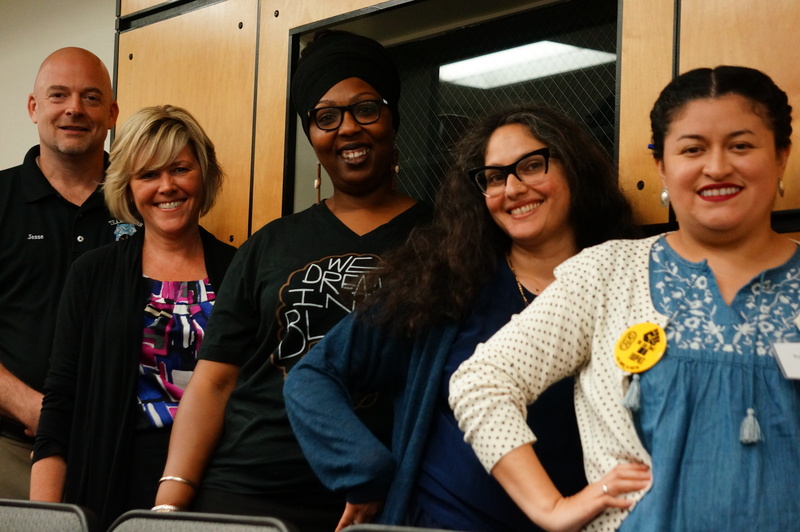 Instead of waiting for corporations to act, advocates like Jobs With Justice San Francisco are galvanizing community support to push policymakers to address abusive scheduling practices in the retail industry. To encourage full-time employment, employers must offer more hours to existing part-time employees before hiring additional part-time workers. To discourage erratic, unpredictable scheduling practices, employers will be required to post schedules at least two weeks in advance. 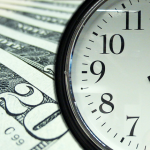 Employees will receive one hour of pay at their regular rate of pay for schedule changes made with less than a week’s notice and two to four hours of pay for schedule changes made with less than 24 hours’ notice. Employers will be required to provide two to four hours of pay to an employee at his/her regular rate of pay when she/he is required to be “on-call” for a specified shift but the employer cancels the shift with less than 24 hours’ notice. Employers will be prohibited from discriminating against an employee with respect to their starting rate of pay, access to employer-provided paid and unpaid time off, or access to promotion opportunities. If an employer’s company is bought or sold, the workers must keep on at their jobs for at least a 90-day trial period. 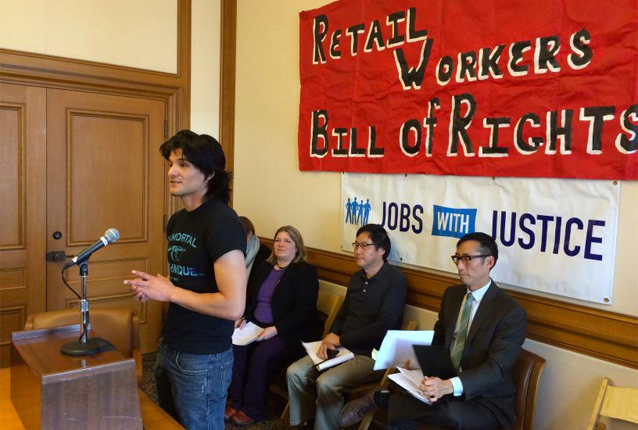 The Retail Workers Bill of Rights is focused on the largest, most profitable retailers operating in San Francisco. It will only apply to businesses with 20 or more locations globally and 20 or more employees in San Francisco, which captures the vast majority of establishments that fall under the city’s “formula retail” definition. Under San Francisco law, chain stores are categorized as “formula retail” if they have 11 or more locations, which covers big box stores such as Target and Lowe’s, fast food franchises like McDonald’s and Taco Bell, chain restaurants such as Olive Garden and Cheesecake Factory, fashion retailers like the Gap and H&M, grocery stores like Trader Joe’s and Whole Foods, and other corporate businesses. Just as minimum wage increases and paid sick days laws have gained traction around the country, the movement for jobs with just hours continues to gain steam. 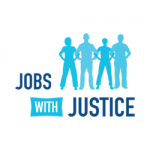 Jobs With Justice San Francisco, the community-labor coalition that championed the Retail Workers Bill of Rights, is hopeful that comparable “jobs with just hours” policies will spread to other cities. Other coalitions in the Jobs With Justice network are exploring the potential to pass similar policies as early as next year. Supervisor David Chiu is moving on to the state assembly next year and has already announced plans to introduce a statewide version of the Retail Workers Bill of Rights in 2015. 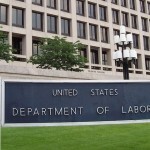 And in Congress, policymakers introduced federal legislation called the Schedules That Work Act earlier this year. Meanwhile, people across the country are continuing to organize and demonstrate for fair wages and schedules. OUR Walmart, an organization of current and former Walmart associates, plans to go on strike this week on Black Friday, the busiest shopping day of the year. The combination of public protests and innovative municipal policies like the Retail Workers Bill of Rights could potentially open up a new front in the battle to end abusive scheduling and help make America work for those who work for a living. I applaud the decision makers in San Francisco. It is about time economic justice prevails. Somewhere. For some people. Rhode Island Should follow suit if It has not enacted and adopted a landmark bill of rights for Retail and restaurant workers.